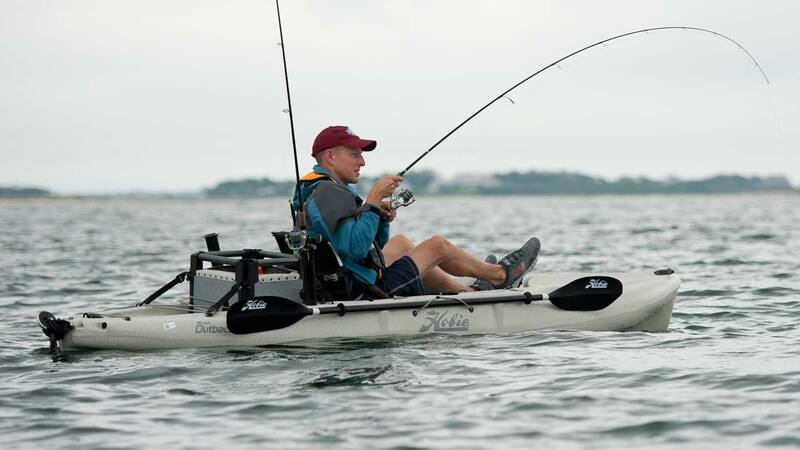 Kayak anglers participating in the 2019 Striper Cup are invited to compete in the Hobie Kayak Qualifier. This tournament-within-a-tournament takes advantage of the iAngler application for submitting striped bass caught and released during the Striper Cup tournament. Scoring is based on the total length of the 10 longest fish submitted per angler. 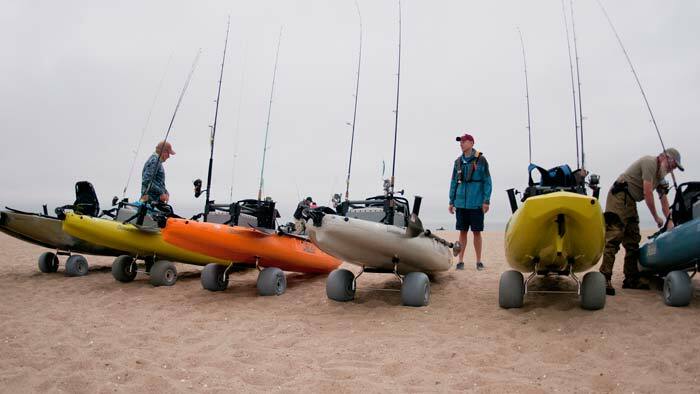 • The top angler will qualify for the 2020 Hobie Fishing Worlds (TBD). 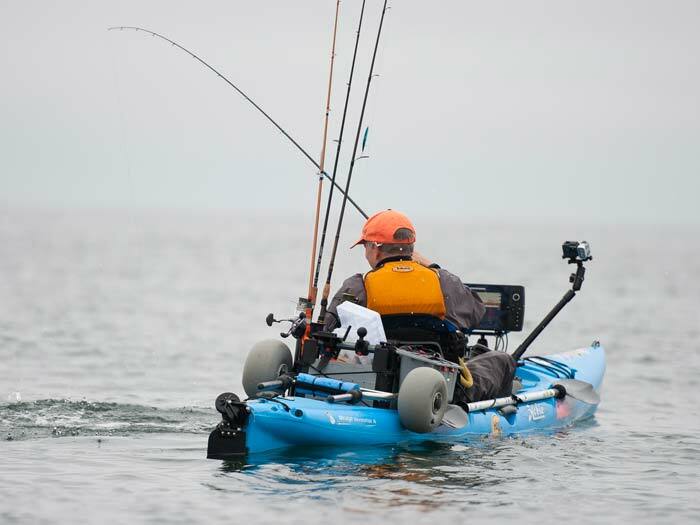 • The top ten anglers will be entered in a drawing for a new Hobie Kayak! To enter the Striper Cup, you must sign up at StriperCup.com. Registration is $45 for adults. To fish the Kayak Qualifier, you must also register through iAngler for $5. Tournament opens at 12:01 AM on May 4, 2019. Hi John, The tickets (including the golden ticket) are mailed out in early September. And yes, your subscription will be extended with the additional year. Call us at 508-548-4705 if you have any questions.